Nike Snowboarding presents the second chapter in its ongoing "The Nike Snowboarding Project" video series, a five-minute edit filmed at Silvretta Montafon in Austria. Nike Snowboarding presents the second chapter in its ongoing "The Nike Snowboarding Project" video series, a five-minute edit filmed at Silvretta Montafon in Austria. 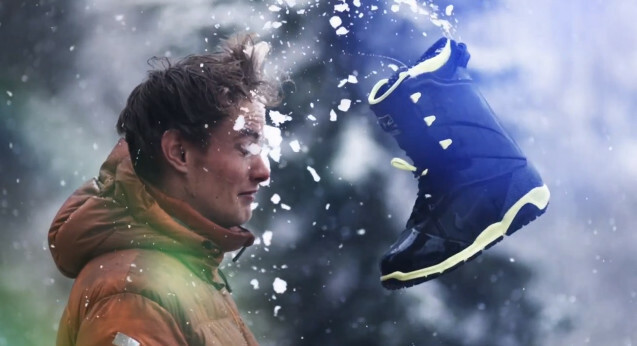 Shot by Brad Kremer, Chapter 2 features Louie Vito, Sage Kotsenburg, Gjermund Braaten, Jamie Nicholls, Danny Kass, Ethan Morgan, Jan Scherrer, Peetu Piiroinen and Austin Smith, along with a closer look at the new Nike Zoom Ites snowboard boot.